Ferdinand Preiss (1882-1943) is considered to be one of the leading representatives of the Art Deco movement. Preiss was born on February 13, 1882 in Erbach, a small town close to the Odenwald Forrest. He studied sculpture in Paris after 1900. Upon completing his studies, he was employed by Professor Otto Poertzel at his Berlin Studio. 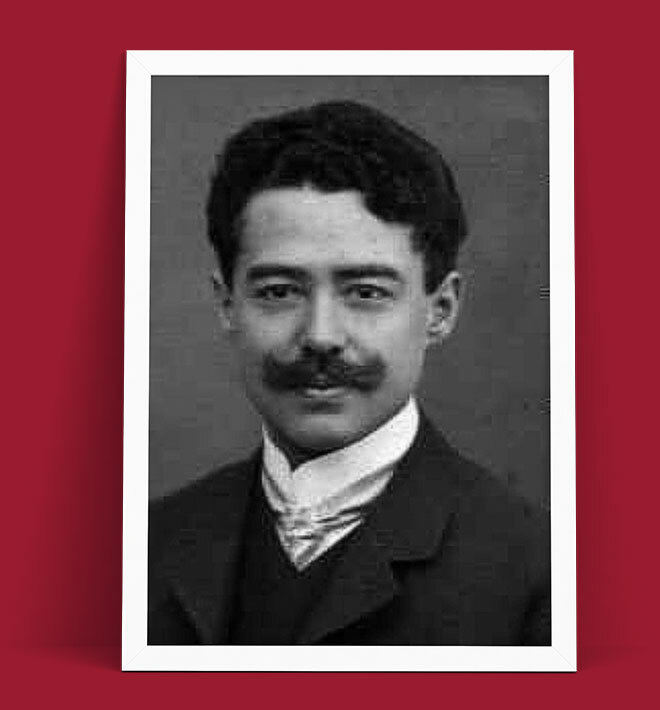 Ferdinand Preiss is considered to be one of the leading representatives of the Art Deco movement. is considered to be one of the leading representatives of the Art Deco movement. He developed his style by 1930 and applied it to his favourite subjects: sporting figures (especially popular around the 1936 Berlin Olympics), children, and dancers. His best pieces are coldpainted contemporary characters in elegant poses, including a powerful figure of an airwoman in a red flying suit, inspired by pioneer pilot Amy Johnson. Other sporting characters include tennis players, javelin throwers, skaters, fencers, golfers, and swimmers. Some dancers are depicted balancing with ivory or metal balls or hoops, and one celebrated model leaps a gilt-bronze fire while holding two flaming torches carved from ivory and amber. Figures from contemporary life are among the most charming. They include a striding male flute player and a series of young girls in various stages of undress, several gazing into mirrors. Ferdinand Preiss depicted some figures in neoclassical garb and also designed ivory figures as mounts for clocks, boxes, and table centrepieces. Over 90 bronze and ivory models are recorded, including clocks. He founded Preiss & Kassler with Walter Kassler in 1906. Most of the sculptures are signed, with a full signature or "PK" for Preiss & Kassler. The sculptor died at the age of 61 years in Berlin because of a brain tumour.